Although a busy season for we DJs began with Halloween, before you know it two things will occur almost simultaneously: the slowest part of the year for entertainment and tax time. Money gets tight and we have to spend a few hours (and/or a few dollars) working for the government to see how much of our money we get to keep. It is because of this slowdown in the first quarter of the year that I’ve always chosen not to file my business taxes quarterly. Some years, especially during the current recession, would have required me to borrow to make such a payment. So I file once a year. Yes, there is a penalty; a paltry $30. Tracking income for a DJ business is fairly straightforward; we write contracts, and even the busiest DJ can quickly flip through those contracts to see what has been paid upfront (the “deposit” or, as I call it, the “signing payment”) and the balances collected thus far. Whatever your total received from both is your income. The biggest factor that determines how much of that income you keep is your expenses; those deductibles that can really add-up! Many DJs aren’t sure exactly what it is they can deduct legally, and even IRS agents are sometimes unsure, since entertainment businesses differ significantly from most others. So, here’s a roundup of deductions that are common to DJ operations. This list also includes my own accounting codes, which aren’t anything standard, but a convenient way to track expenses. Music, Equipment and Accessories (cables, adaptors, etc.). 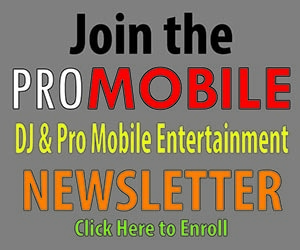 Music expenses can include services such as Promo Only, Top Hits USA, etc., and online downloads. Be sure to save your statements and receipts! Telephones (land lines and cellular) and internet service. Credit card processing and service charges (including PayPal). Commissions. If you pay any agents a fee or send a referral payment to anyone, these constitute commissions. Dues and professional fees. Memberships to ADJA, NAME, Chamber of Commerce and other groups fall under this category. Charitable donations. 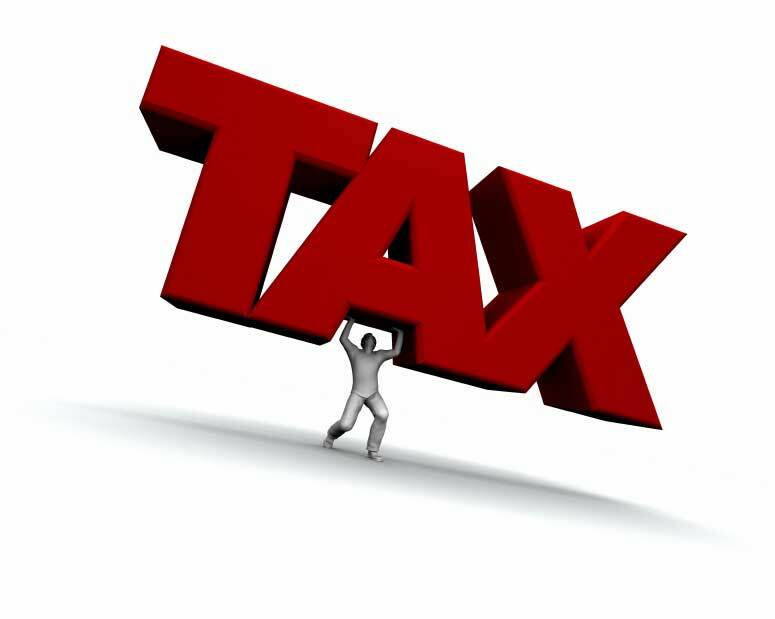 For the real scoop on what is actually tax deductable, click here. Collections and legal fees. Hopefully you won’t have any of those, but if you’ve ever had a deadbeat client and spent any money collecting, you can deduct those costs. Maintenance and repair (speaker re-cones, amp repairs, etc.). Training & Instructional materials/classes. If you attend a college class, seminar and/or buy any educational materials (such as a copy of “The Complete Disc Jockey” or “The Mobile DJ MBA” that apply to your DJ business, you can deduct them! Laundry (tux dry cleaning) and alterations. Business dining/entertainment/lunches. If you meet prospects for lunch or take prospective clients to dinner or a show, you can deduct 50% of these costs. Parking fees. If you’ve ever had to pay to park your vehicle during a gig, this, too, is a deduction. Consultants and advisers. If you’re working with Stacy Zemon, Jerry Bazata, Mike Walter, Mark Imperial, Paul “Coach” Kida or any other consultant to your business, you qualify for this deduction. Rental fees. Did you ever need extra speakers, lights or trussing that you had to rent? Then you have a write-off! You can also include your office or building, P.O. box and storage unit rental if they are used exclusively for your business. Supplies (non-office). Entertainers tend to be a creative bunch. As such, we sometimes build our own cases, equipment and other gear, or we modify what we buy to suit our purposes. We also need things like bungee cords, tie-downs and straps, hand trucks and other items that don’t fall strictly under equipment or office supplies. Trade magazines/publications. Got a subscription to Mobile Beat? DJ Times? Billboard? Rolling Stone? Yes, you can write off any trade publications that relate to your DJ business! Uniforms/work clothes/costumes. If you buy apparel that is used ONLY for your performances, it is deductible. This is a tricky area, though, as the IRS excludes a lot of clothing that could be used for everyday use. Cher infamously lost a very large deduction for her stage costumes! So cover your bases here. I have my logo embroidered onto my vests which seemed to appease my agent. Vehicle expenses. This will be the grand total of your car book, which includes all repairs, oil changes and accessories purchased for your DJ vehicle. Your car book should include mileage, too. H&R Block has small, pocket-sized expense books free for the asking that are excellent for this. Wages paid to employees/subcontractors. If you use “roadies” or any other types of employees, their wages are overhead! If they earn more than $600.00 over the course of a year, you must issue them a form 1099. Fuel (which can also be tracked in your car book). Advertising and promotion expenses. Costs incurred participating in bridal shows, advertising in newspapers or magazines and any and all online promotion (creating and maintaining your website, fees paid to lead generating websites, etc.) fall into this category. Lastly, your workspace is also a deduction, whether you work from a home office or a separate building. The latter is a bit easier, since you can take a 100% deduction for any and all costs, including utilities. A home office must be completely dedicated to your business to qualify, and then you can deduct the portion of your rent or mortgage payment equal to the square footage of your office in relation to the rest of your home or apartment. That goes for utilities, too. Let me close by saying that I’m no tax expert, nor am I dispensing any kind of legal or financial advice that sidesteps the need to consult a professional! I’m simply showing what works for me and hopefully pointing out some deductions you might be missing. We all need to pay our fair share of taxes, but fairness takes a bit of diligence. Have something to add? Let me know!